Jodie has nine years of experience as a naturopath. She is a member of the National Herbalists Association of Australia. 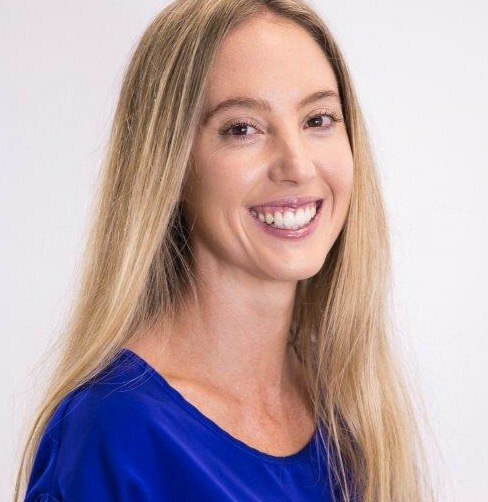 She also holds a Bachelor of Health Science Degree in Complementary Medicine from Charles Sturt University and an Advanced Diploma of Naturopathy. Jodie graduated Dux of Naturopathy and received a Dean’s Award. She has postgraduate training in bio-impedance analysis. Her interest areas include: hormonal health and detoxification. Jodie realised her passion for nutrition after her health greatly improved when she optimised her nutrition and level of fitness. Jodie goes the extra mile to help her clients achieve their goals and uses wellness testing to give her clients more information about their health. Jodie is fantastic at “nutting” out your health issues and is renowned for her in depth quest to finding answers for you.